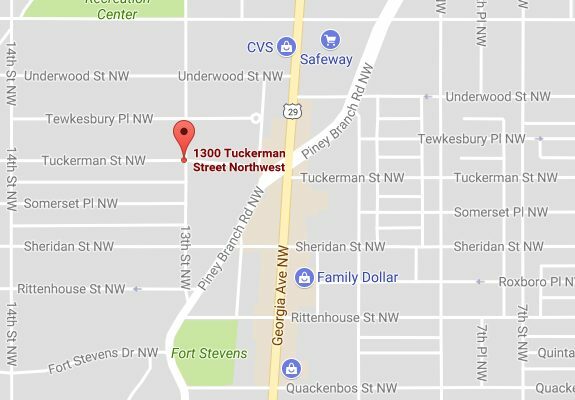 “On today’s date at 1220 hours 4d Units responded to the scene for the Sounds of gun shots (3) shot heard, in the 1300 block of Tuckerman Street, NW. 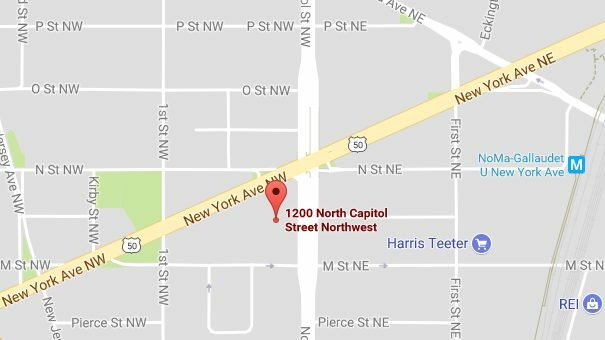 the Area was canvassed and 3 shell casing were recovered. No injuries were reported.